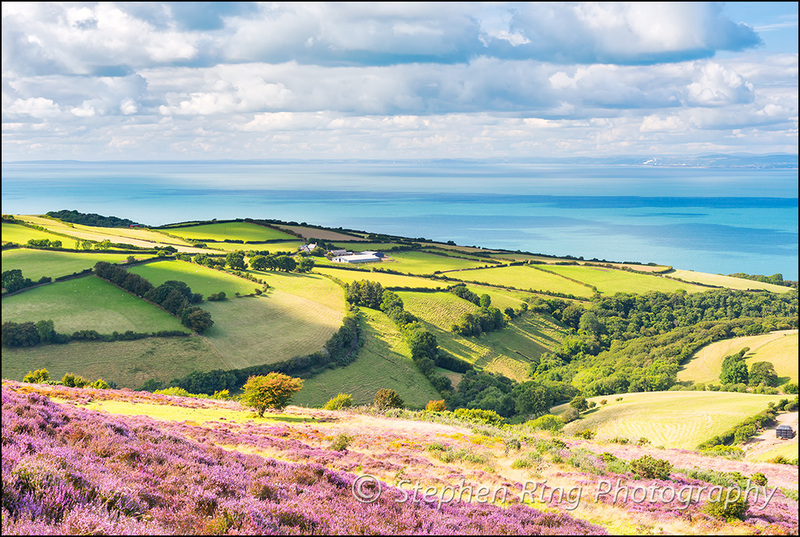 Exmoor is an exceptional place to explore and discover, providing an abundance of opportunities for everyone to share and enjoy. This wonderful array of moorland, woodland and lush green valleys and heaths make this expanse of land all the more remarkable and appealing. There is something for everyone on Exmoor ,whether you just want to enjoy the peace and tranquillity of the stunning scenery ,or if you want to walk and explore the numerous pathways and bridleways. If you are feeling more energetic you could cycle across Exmoor, or even go horse riding. 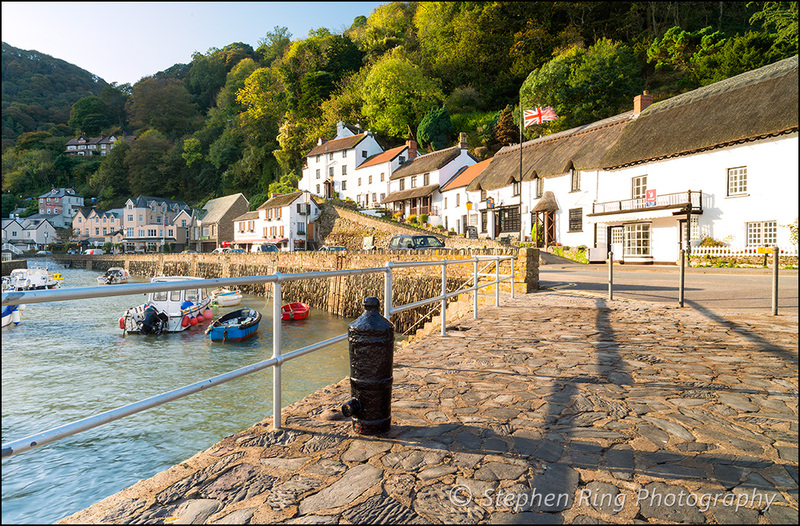 Discovering this idyllic region you will find enchanting villages, rolling hills, and even sea cliffs where the moorland meets the rugged coastline and flanks the Bristol channel. There is an abundance of flora and fauna, wild ponies and rugged heathland to investigate. 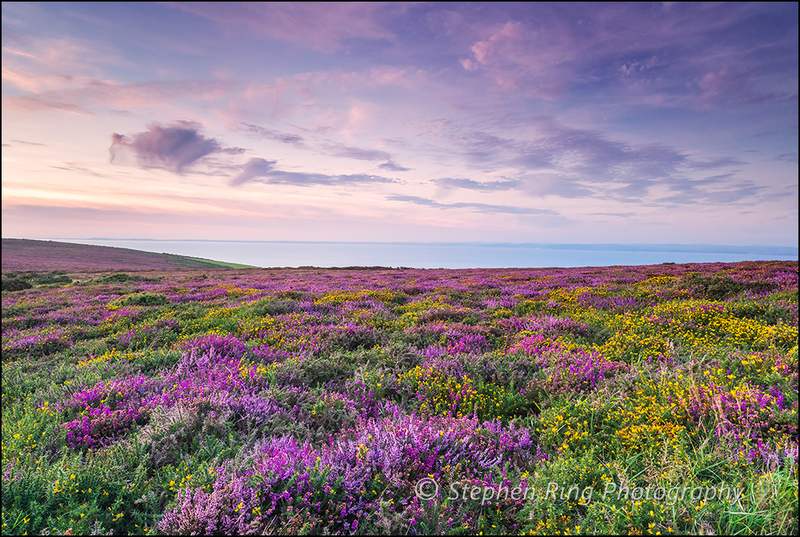 Rich colours blanket this rural landscape and when the heather is in flower nature paints the landscape, with vibrant hues of deep purple and yellow. Not only does Exmoor reward us with a wonderful landscape, but it is unique in that it has been designated as an International Dark Sky Reserve. This is a remarkable award given for Exmoor’s amazingly clear skies, totally unspoilt and giving amazing sky quality, which gives rise to a wonderful opportunity for astronomy and stargazing. 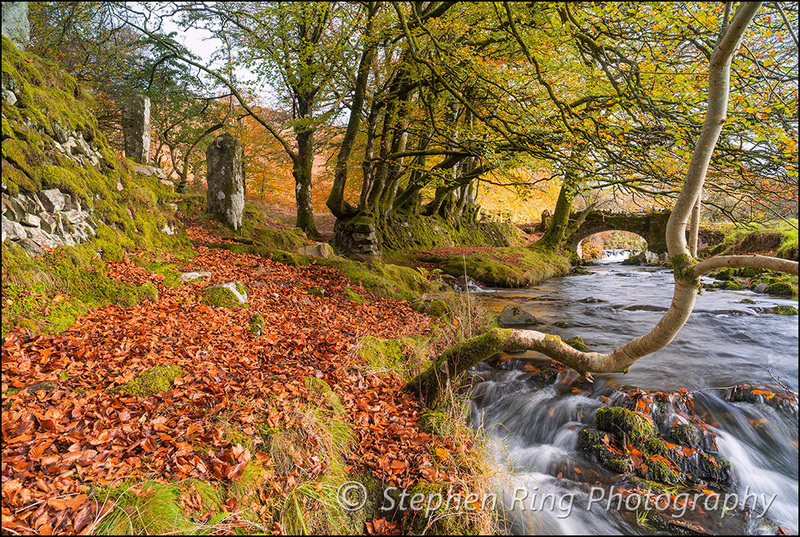 Venturing across the winding roads of the moor you never know what surprises are around every corner. There may be sheep sleeping in the road, horses grazing silently and during the Autumn there are pheasants and wild birds everywhere. Unearthing this incredible topography cannot be done swiftly for there is so much to appreciate and experience. Travelling across this vast expanse of moorland you cannot help but be mesmerised by the raw beauty and the ruggedness that this scenery provides. It’s a journey which once accomplished will be a memory never forgotten.